April 3, 2019 | Bob Boilen -- It was a day when sunlight drenched the office and the songs of heart from Courtney Marie Andrews felt right at home. It's been a year since her comforting album, May Your Kindness Remain, came out. 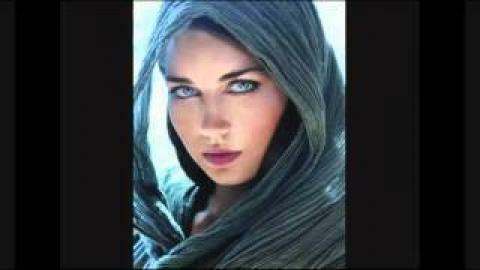 Amazingly it's her sixth record, and yet she's still a just few years shy of 30. 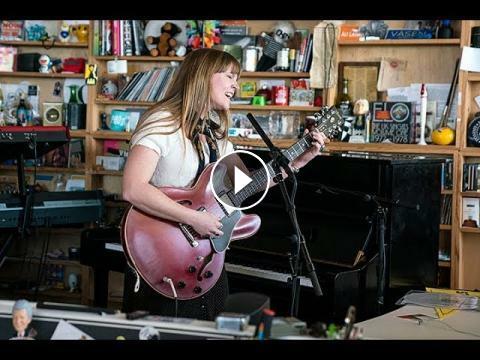 The opening number here at the Tiny Desk, the album's title track, is a shining example of why the songs of Courtney Marie Andrews endure, beginning with her words, based on friendships, and the understanding of a kind soul.